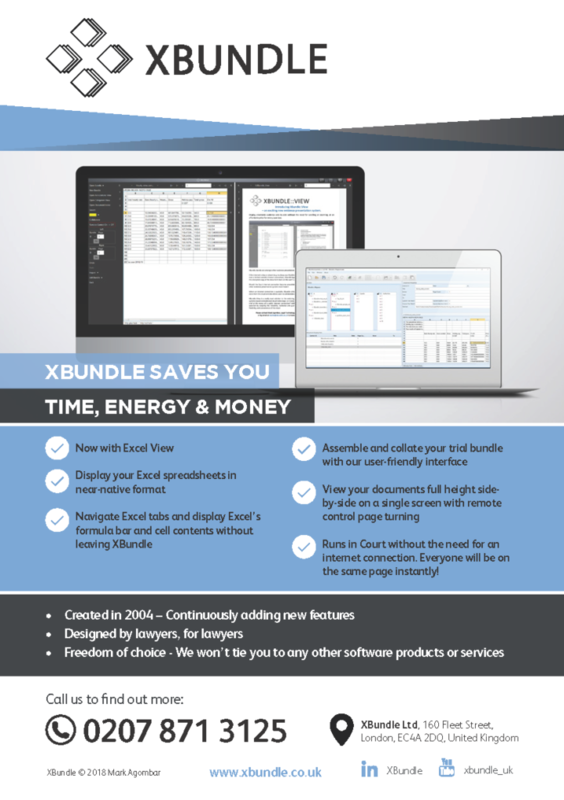 XBundle proudly introduces our own new Excel View. Excel support finally comes to trial presentation software. 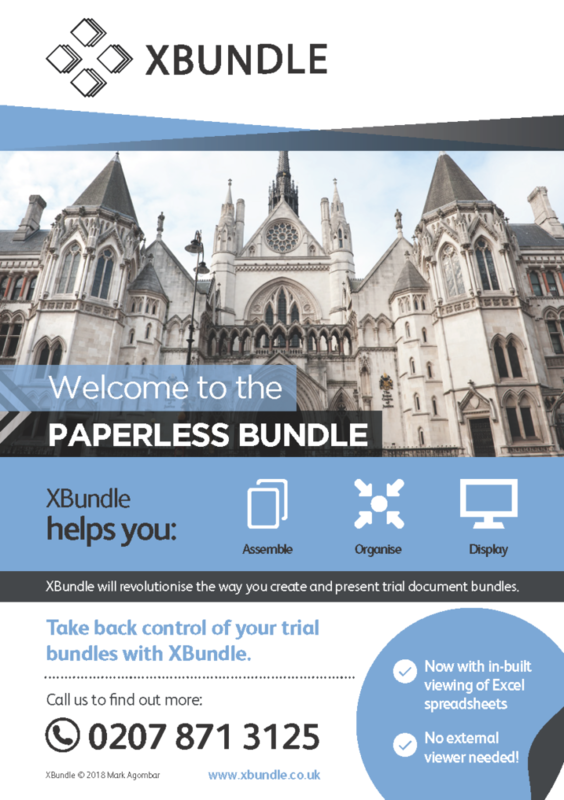 Welcome to the paperless bundle. Please give a call on 0207 871 3125 to discuss how we can help you take back control of your bundles.